Stock status is current as of 4/19/2019 2:54 AMET. Microsoft Access for Windows provides users with necessary information quickly and efficiently. 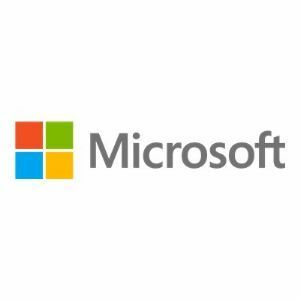 Being a member of the Microsoft Office family of products, MS Access possesses a convenient interactive interface that is familiar to Office users and will make your work absorbing and exciting. Access is 100% compatible with other Office applications, so it will be no problem to import and export your data from spreadsheets and texts and to insert it to your database. Access automatically builds tables, queries, forms, and reports from more than 20 types of full-featured templates, giving you the option to further customize them to suit your needs. The program now can filter your data according to the data you highlight, presenting only the information that corresponds to your selections. You can even build your database on hyperlinks that connect different documents so you can easily link your database with any Word or Excel data.